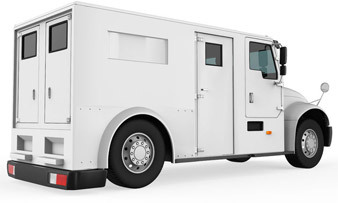 BankLine’s cash logistics processes ensure that funds are safely transported to and from each crypto ATM location. 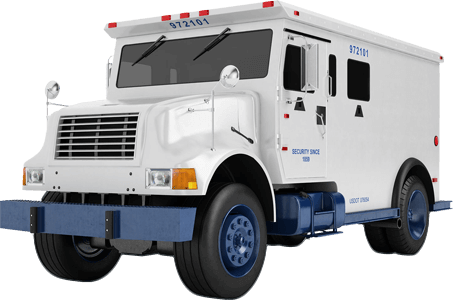 Our national network of armored cash transport providers ensure “day of delivery” account credits and reliable delivery/pick-up of funds. 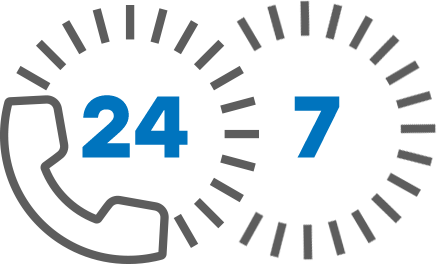 The service partners that we have enlisted maintain the highest compliance standards and are fully licensed and insured. Our experienced staff will walk you through every step of the application process, and answer any questions that arise along the way.